In the simplicity of every day living, we are still to understand and accept the ramifications of this science, especially in relation to the 'type of energy' we choose to live with and how this choice then affects our diet choices, exercise habits, sleeping patterns, feelings, relationships and thoughts. then everything is because of energy." ​Esoteric Chakra-puncture is a very gentle technique that supports us by re-aligning the physical body to the ancient wisdom of the nadis. Nadis are the 45,000 energetic cells that make up the emotional, mental, spiritual and soulful aspect of you as blood, tissue cells etc. make up the physical aspect of you. A Chakra-puncture session is physically similar to acupuncture although energetically very different because it aligns you to the soul. 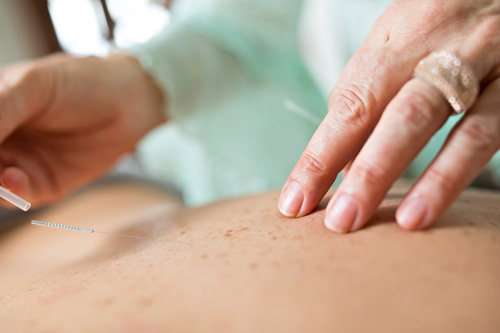 It also has a less invasive needling technique – super fine Japanese needles are used and only inserted 0.2 to 0.5 mm depth. Chakra-puncture reconfigures the body to its true harmonious state clearing any ill energetic and physical patterns that you are holding in your organs or body systems. A detox program is a 12 week commitment to yourself and your vitality. This configuration supports your body to release toxins on both a physical and psychological level opening the way for you to live 'who you truly are'. 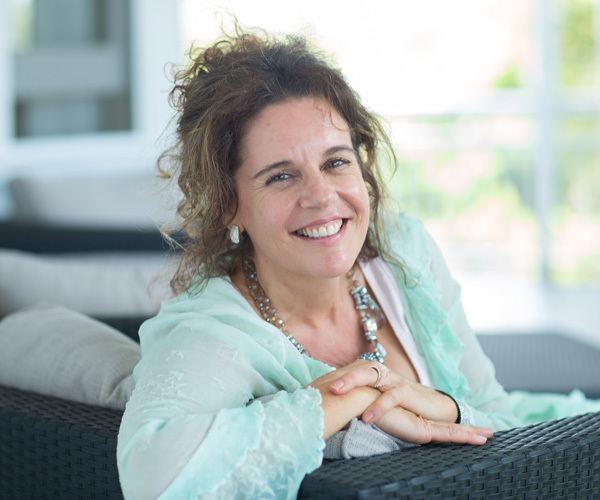 Enquire with Belinda Jane about a program or book in for a single session.